Ian Wins the Discovery Award! 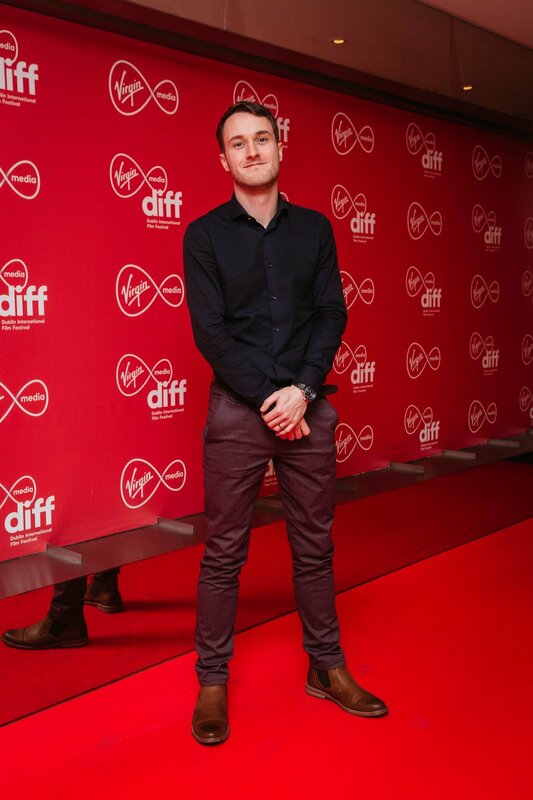 Huge congratulations to director Ian Hunt Duffy on winning the Discovery Award at the Dublin International Film Festival for his work on Low Tide! "I’m absolutely delighted to win the Discovery Award, it’s a huge honour. 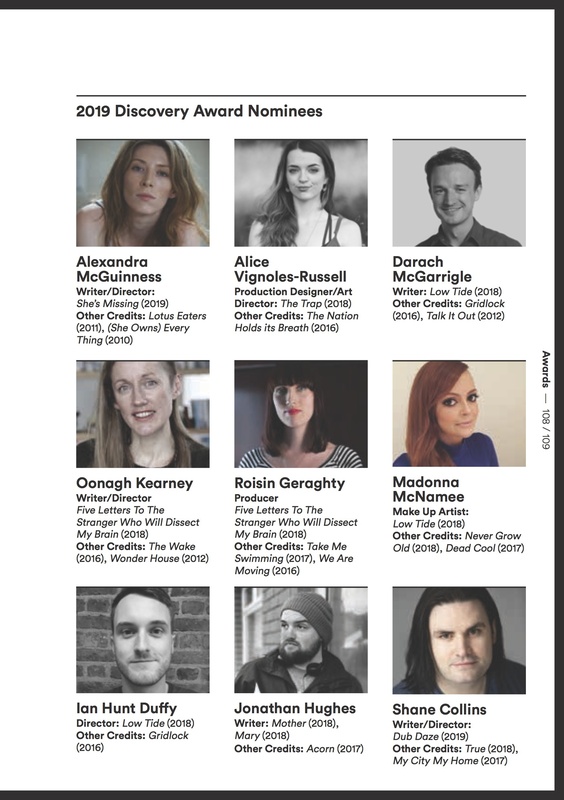 Working in film can be tough going at times, so it’s amazing to get recognition for your work. 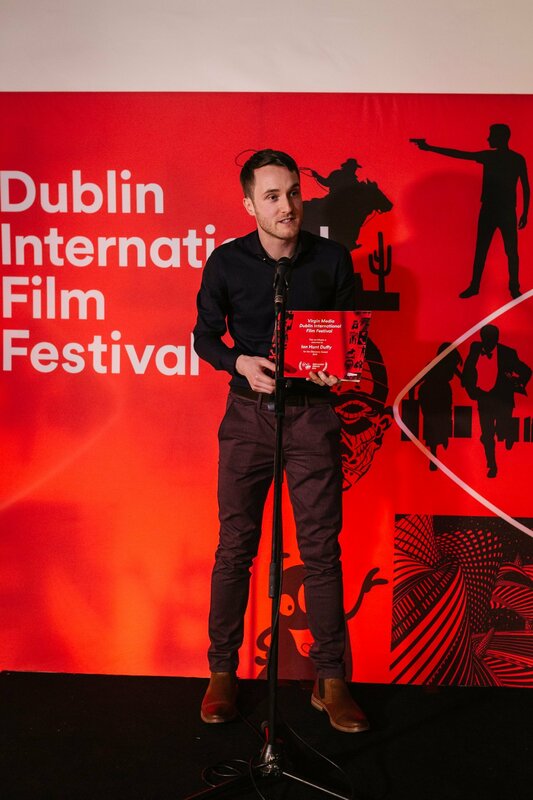 Thanks to the jury and DIFF for this incredible award, to Screen Ireland for funding Low Tide, and to all our amazing cast and crew." 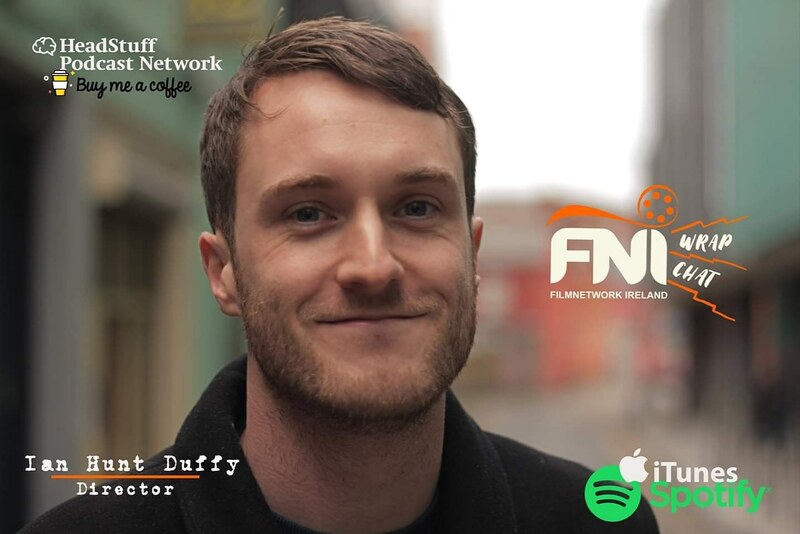 Wrap Chat Podcast with Ian Hunt Duffy! 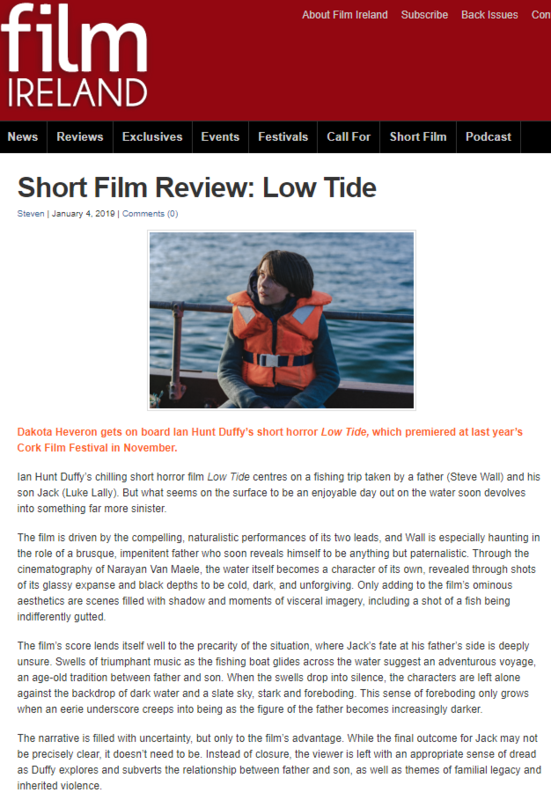 Thanks to Film Ireland for reviewing our new Screen Ireland short film Low Tide! 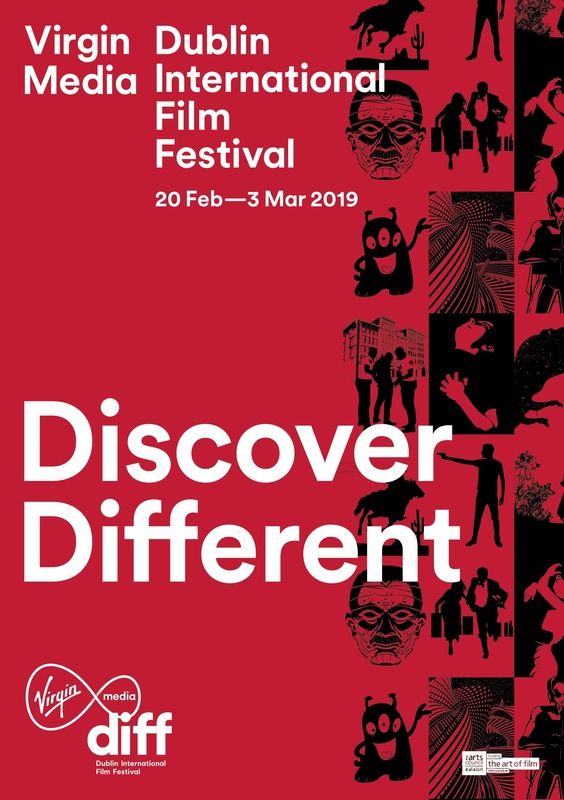 Looking forward to sharing this film with more audiences in 2019! Happy New Year folks! 2018 was a good year for Failsafe. 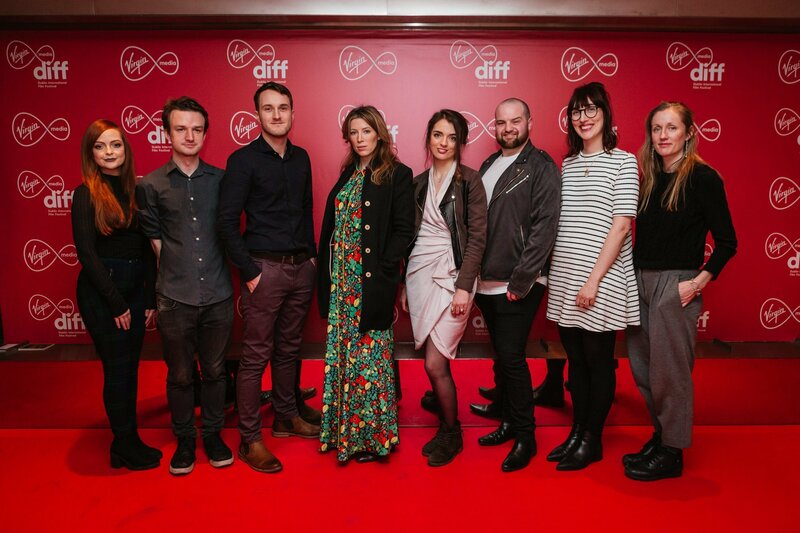 We officially launched our sister company Strangelove and produced two Screen Ireland films 'Low Tide' and 'The Trap' which premiered at the Cork Film Festival in November. 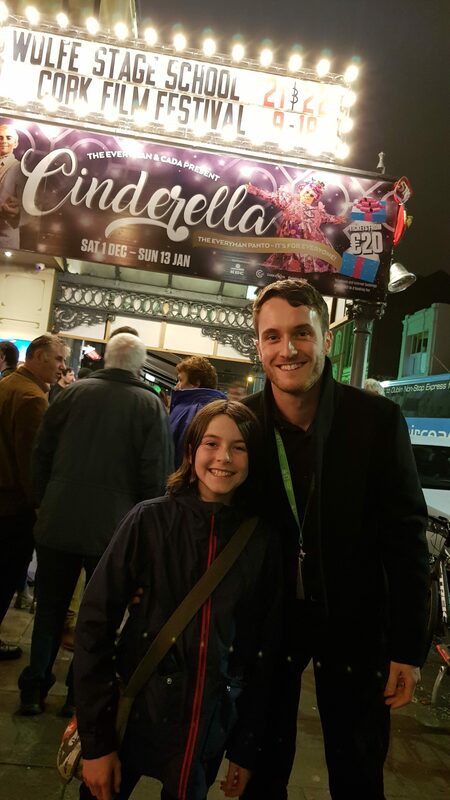 But 2019 is shaping up to to be even better! 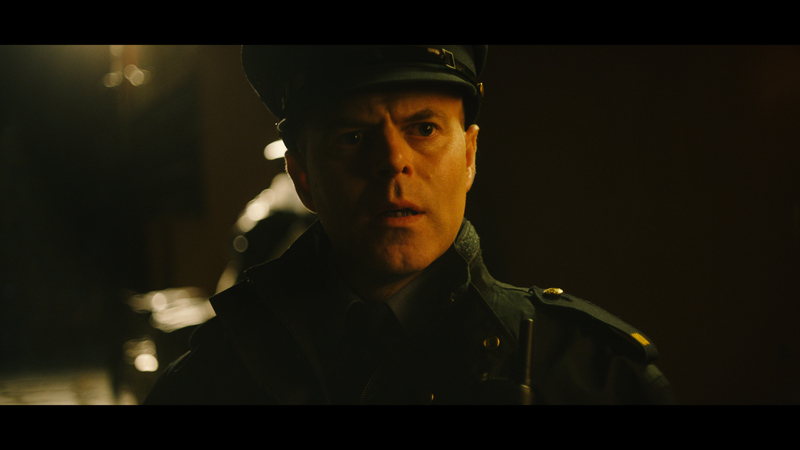 We're producing a new short film later this month- 'Moth' directed by Allyn Quigley; our feature film 'Double Blind' is in development with Screen Ireland, and Paddy Slattery's debut feature film 'Let Your Guard Down' is in post-production. So lots of exciting things to come! From everyone here at Failsafe, wishing you and yours a Merry Christmas and a Happy New Year! Enjoy our festive GIF below to get you in the mood! 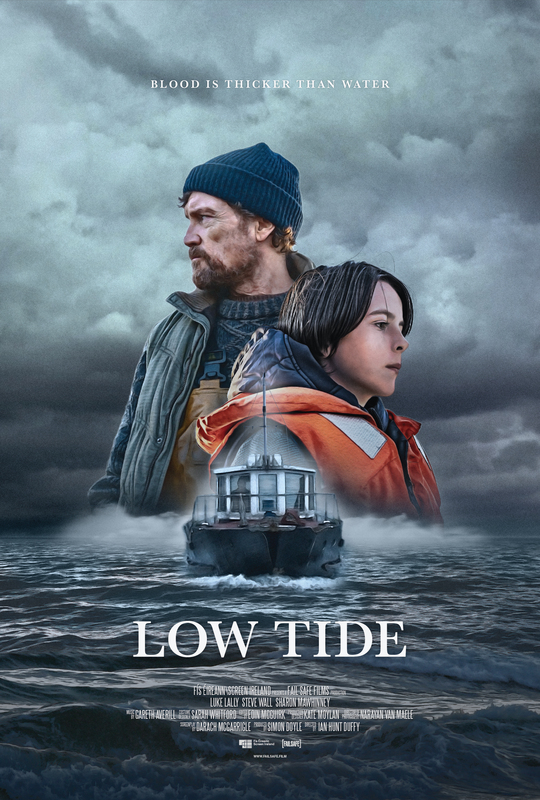 World Premiere of The Trap and Low Tide! 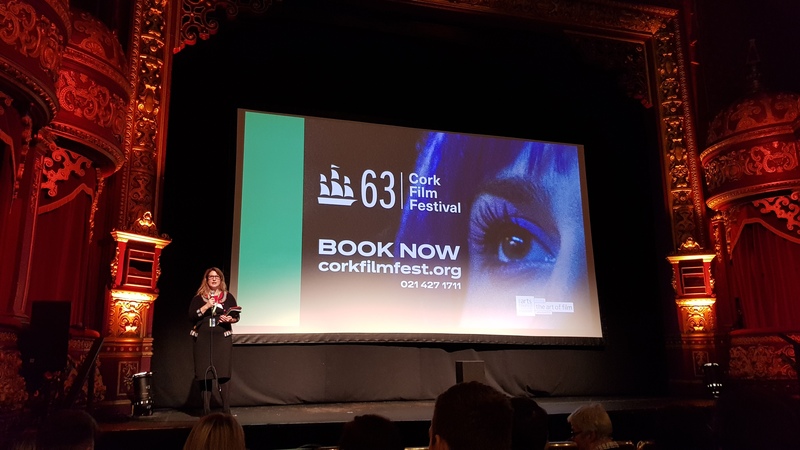 Our two new Screen Ireland funded short films-- 'The Trap' directed by Helen Flanagan and 'Low Tide' directed by Ian Hunt Duffy- both had their World Premiere on Saturday 17th of November at the Cork Film Festival. 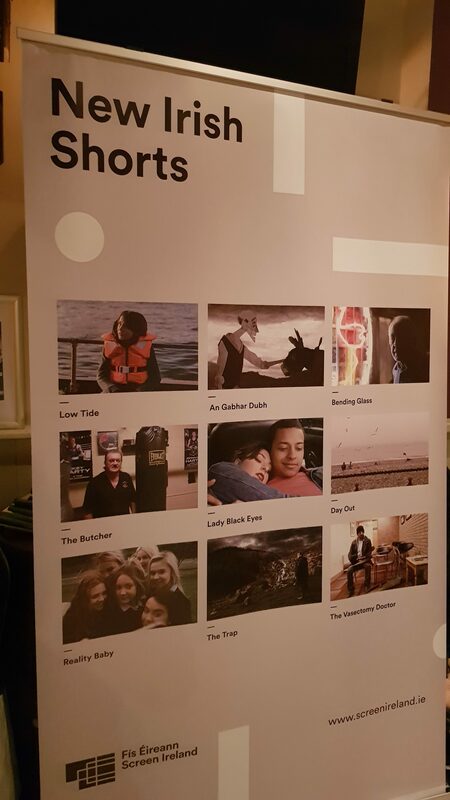 Both films went down really well with the audience, so we're looking forward to screening at more festivals soon. Watch this space! 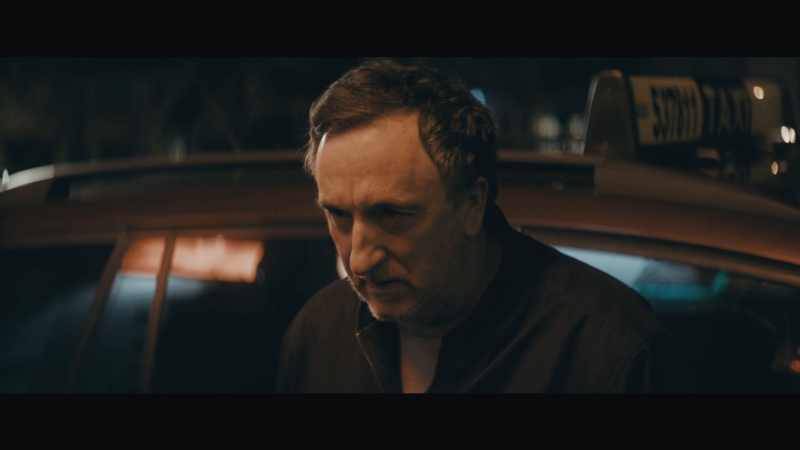 Failsafe and Strangelove director Allyn Quigley has completed an hour long documentary called 'Beyond 80: Knocked', which deals with concussions in rugby. 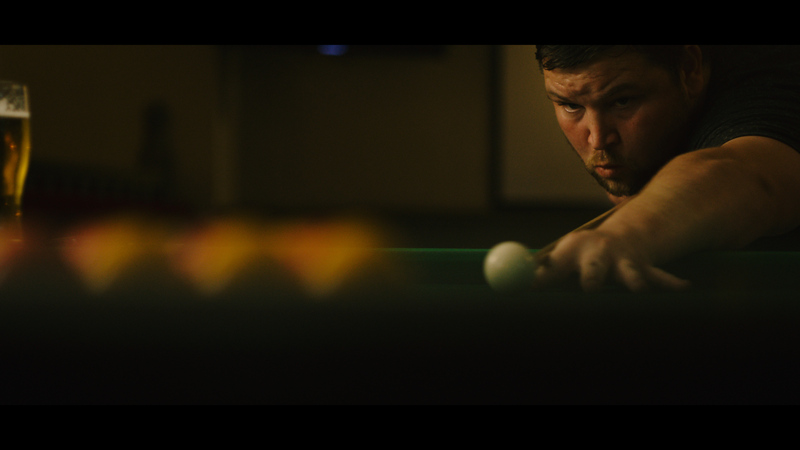 The full film goes online this weekend. 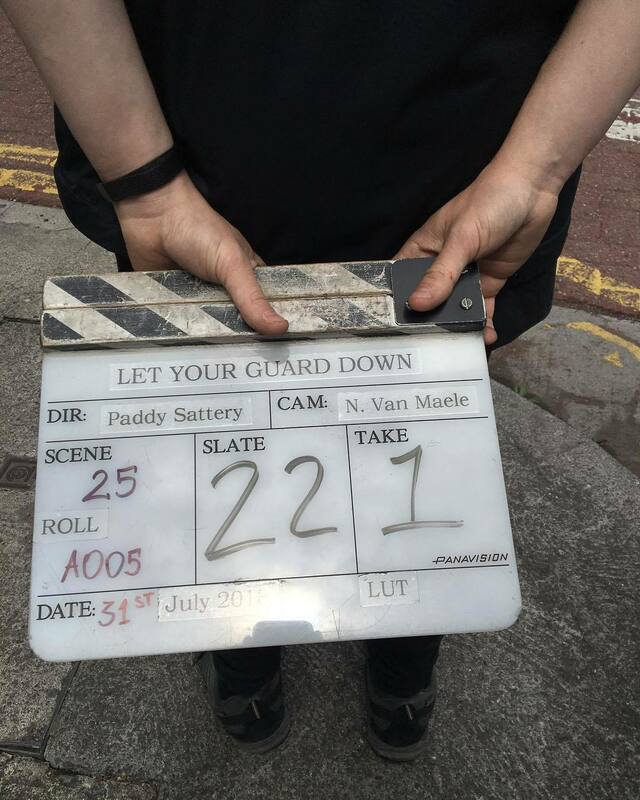 Principal photography has begun on the feature film 'Let Your Guard Down', which will be filming in Dublin over the next 4 weeks. 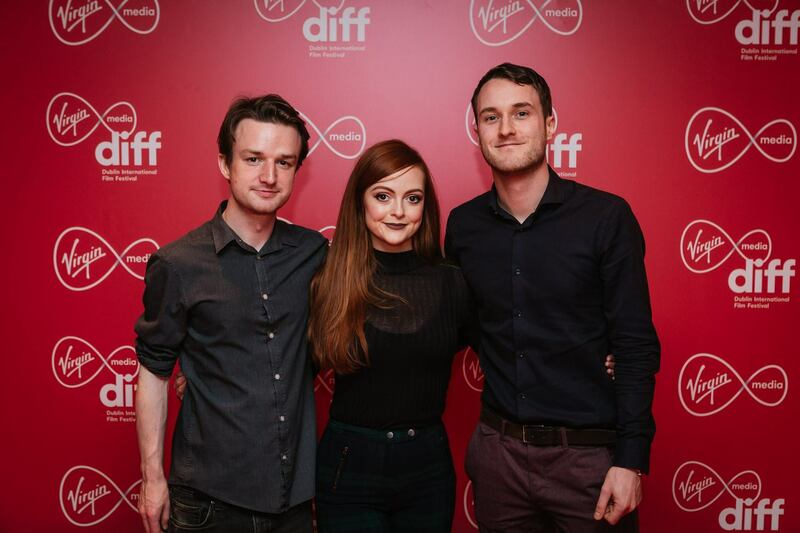 The film is a crime drama written and directed by Paddy Slattery, produced by Simon Doyle of Failsafe Films, and starring Tristan Heanue, Gemma Leah Devereux and John Connors. Watch this space!